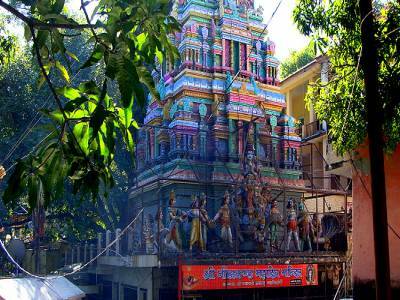 Neelkanth Temple is a holy Hindu temple divinely dedicated to God Neelkanth, one of aspects of Mahadev. Being situated at the height of 1330 metres, this temple is surely one of the most admired holy shrines of Lord Shiva and a famous Hindu pilgrimage sites. 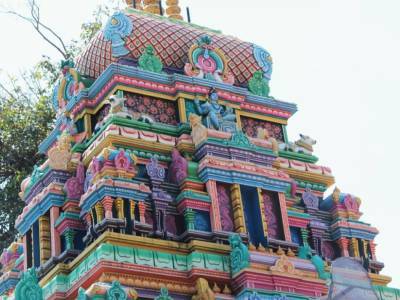 This holy temple is naturally surrounded by forests and also adjacent to the Nar-Narayan mountain range. Being enclosed by the Vishnukoot, Manikoot, Brahmakoot valleys Neelkanth Mahadev Temple is adorned with the mesmerizing view of Pankaja and Madhumati river confluence. 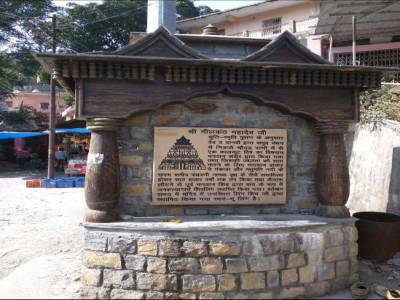 This holy place has got one natural spring and the pilgrims usually take a holy bath there. According to popular mythological belief, this temple is located at the very spot where Lord Shiva had consumed the poison that had been originated from the sea when Devas and Asuras churned the ocean to obtain nectar. Being architecturally magnificent, Neelkanth Mahadev temple has a grand entrance door where the various events of Samudra Manthan between the Devas (Gods) and Asuras (Demons) had been beautifully sculpted. The entire story has been depicted on the walls of the temple. The trekking foot path to the temple from Rishikesh which is almost 12-13 KM and about 2.30 hours is drive route from Rishikesh, avoid the late evening and night drive of Neelkanth Mahadev temple as the road up hill is quite challenging and the temple closing time is 8:00 PM. 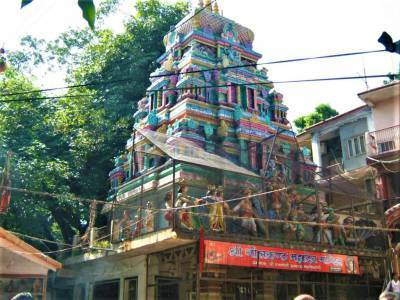 This temple is located at a distance of 32 kilometres from Rishikesh. The nearest railways station is Rishikesh and the nearest airport is Jolly Grant Airport, Dehradun. 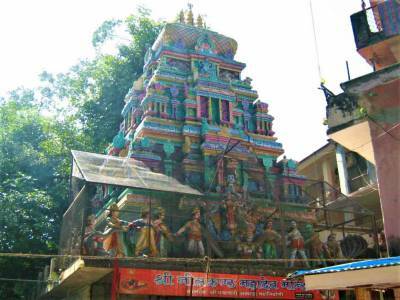 Get quick answers from travelers who visit to Neelkanth Mahadev Temple.